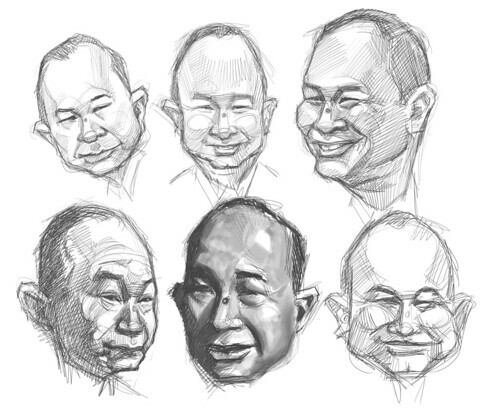 Initially, I thought of drawing all the thumbnail sketches of John Woo photos which I have downloaded. 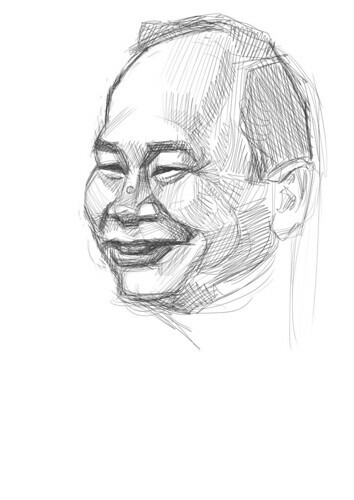 However, the more I draw, the more I get confused. 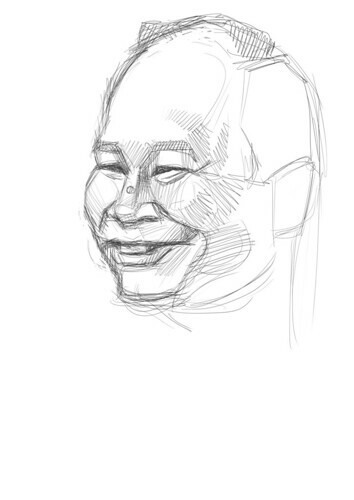 Before I lose all my confidence, I better get started on the actual one. 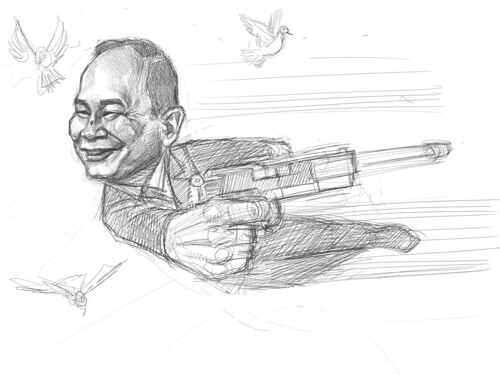 Quite happy with this sketch - doves and guns in John Woo's movies, during the peak of Hong Kong movie industry in late 80s last century.